A long-lasting deodorant for men. 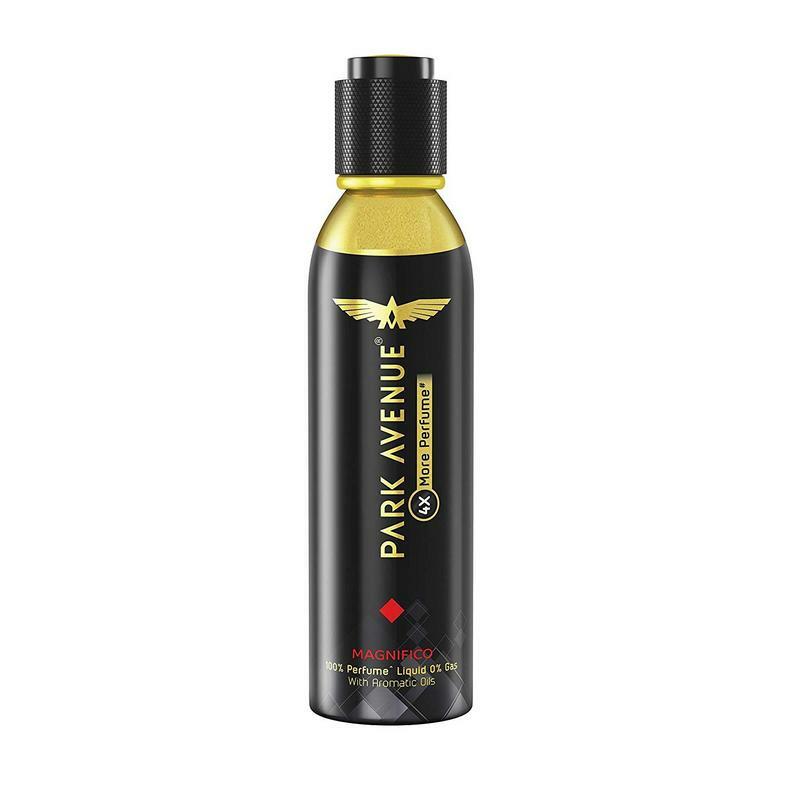 This deodorant is a powerful combination of fougere, oriental and spicy fragrances. This deodorant for men has high perfume content that makes it last all day. -Apply deodorant after taking a shower and before wearing clothes. -Keep underarm skin clean and dry before applying deodorant. -Shake the can, holding it a few inches away from skin, and spray for a few seconds.